(sometimes called Neuropsychological Testing or Cognitive Testing) is an examination of cognitive processes, or, put more simply, an individual’s ability to ‘think’. This type of examination is used to determine the changes in thought and emotion resulting from neurological disease or trauma. Neurocognitive Examination is often essential in order to determine the ‘real world’ effects of a neurological condition. The examination is performed by a “Neuropsychologist”, a clinician who holds a doctorate in science, specific training in neurocognition and is preferably board certified by the American Board of Clinical Neuropsychology (ABPP/ABCN). The examination consists of a series of tasks which elicit the patient’s store of information, ability to pay attention, ability to use language, as well as perceptual skill, memory, motor function and emotional status. is the application of the findings of Neuropsychology Expert to the legal system. Disability evaluations assist in determining the extent and nature of an individual’s ability to function on a neurocognitive basis. Directed Medical Evaluation provides neuropsychological measures to determine fitness for duty in a given occupation or profession. Personal Injury examinations involve the evaluation of individuals who have been injured in some way and seek to document those injuries. Contra wise, insurance carriers or institutions which are the object of such claims of injury may request neuropsychological examination in order to verify such injuries. or Estate Competency examinations seek to ensure that an individual has the requisite neurocognitive abilities to alter and or sign important legal documents free from confusion or undue influence. We provide comprehensive Neuropsychological Examination in Spanish. 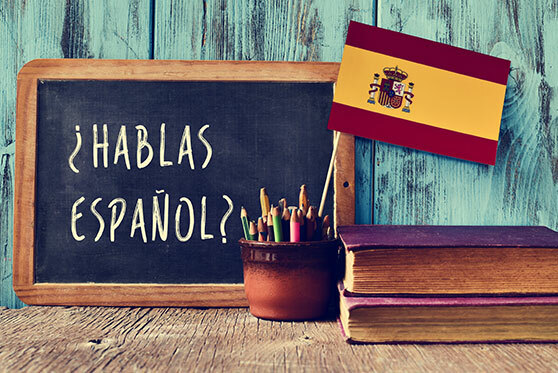 Spanish language tests include the full compliment of measures for intelligence, processing, language, perceptual organization, verbal memory, non verbal memory, executive functioning and motor function. We also apply measures of affect in Spanish. All Spanish language tests are administered by a licensed psychologist who is fluent in Spanish and is a member of the Hispanic Neuropsychological Society. All tests in the Spanish language battery are interpreted utilizing Spanish speaking population norms. There is no additional fee for Spanish language examination services.